Hartpury will renew their acquaintance with Cornish Pirates this weekend, as the two sides meet for the eighth time in recent memory. It is no secret that the Red & Blacks have failed to trouble this Sunday’s opponents in the majority of their encounters so far. The closest they have come was in the last match-up, in December, when only a last minute Pirates try prevented Hartpury from taking something from the game, the scores having been locked at 28-28 until that moment. However, that was in the Championship Cup competition and none of the league encounters have been anywhere near as close, despite Hartpury racing into early leads in both Championship home matches so far. Whilst the Gloucestershire club would be delighted to see a reversal in the trend this weekend, the combination of indifferent form and another worrying spike in the injury list suggests that Hartpury will have their work cut out at The Mennaye. “Pirates are always a tough team to visit,” said Hartpury’s Director of Rugby, John Barnes (pictured). “A long injury list means that selection is going to be pretty straightforward this week. Those still standing will be playing,” he said. 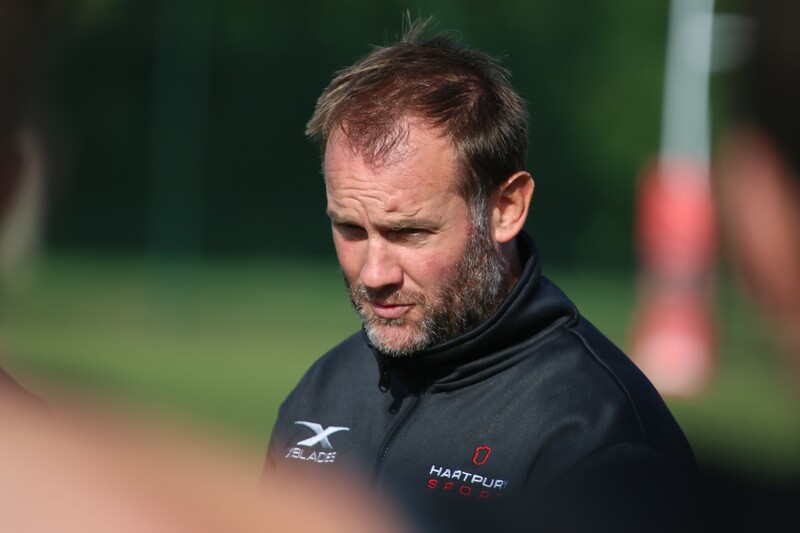 In a season bedevilled by injury, a worsening of the situation was the last thing that Hartpury needed at this critical time, although it is fair to suggest that an away fixture at the Pirates is probably not the kind of game on which Hartpury’s Championship survival hopes will hinge. Following Sunday’s trip, the Hartpury squad will get a week off as they will not be involved in the quarter final stage of the Championship Cup. This may give them the chance to clear up some of these issues, as well as working on the fitness of longer-term absentees, such as flanker Rob Langley, before the games at Coventry, on February 9th, and at home to Richmond on Friday, February 15th.